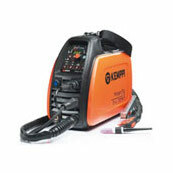 The marvel of the welding market. 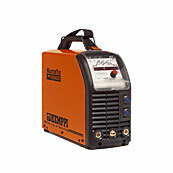 Small but effective machine, which includes all basic properties required in TIG and MMA welding-and even more in specially equipped MLP models. 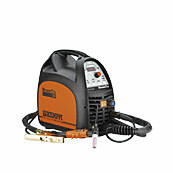 An adaptive tool for the mobile welder.Diverse DC TIG welding. 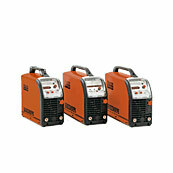 This product series offers devices of several power levels and a wide range of possibilities, and their sturdy construction can endure even the roughest handling.